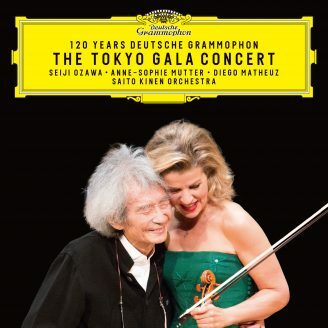 Anne-Sophie Mutter’s mentor Herbert von Karajan called her “the greatest musical prodigy since the young Menuhin”. 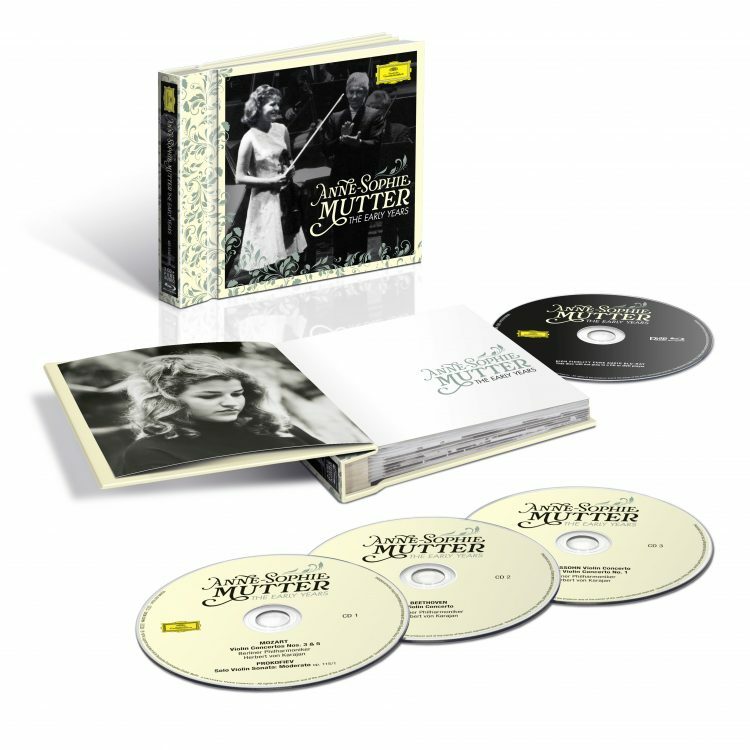 In this deluxe hardcover book are presented their earliest solo concerto recordings, beginning with Mozart from 1978, when the violinist who was just 14 played with “... the confidence and assurance of a seasoned professional” (Gramophone). The Beethoven (“rapt and poetic” – Gramophone) followed the next year; Bruch and Mendelssohn in 1980. 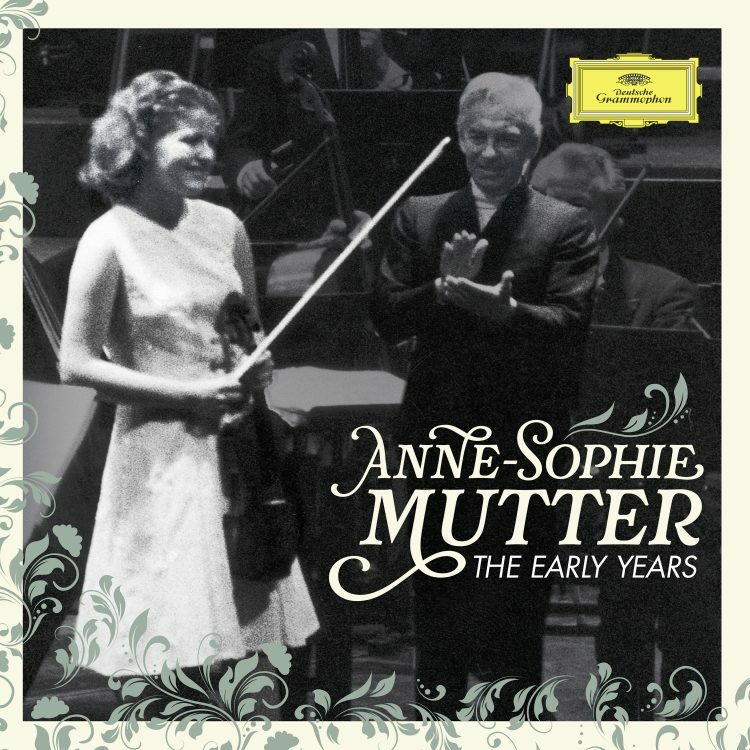 All three albums immediately won universal acclaim with the young violinist praised for her assured and lyrically fresh tone while Karajan’s Berlin forces provided superlative musical support. The limited edition comes with three CDs and one Blu-ray Audio Disc.